Winter Free Rent Specials Available! 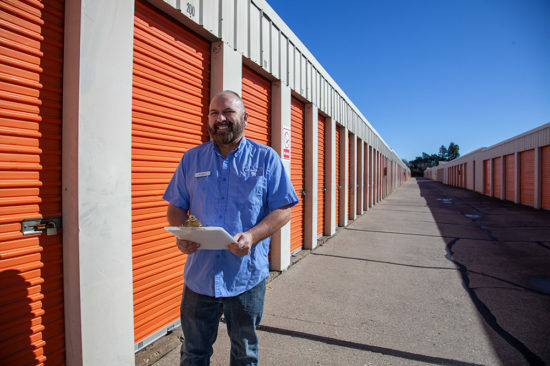 All American Self Storage offers drive-up ground floor storage as well as climate control storage all with a computer coded gate entry system and a resident manager that lives on site. 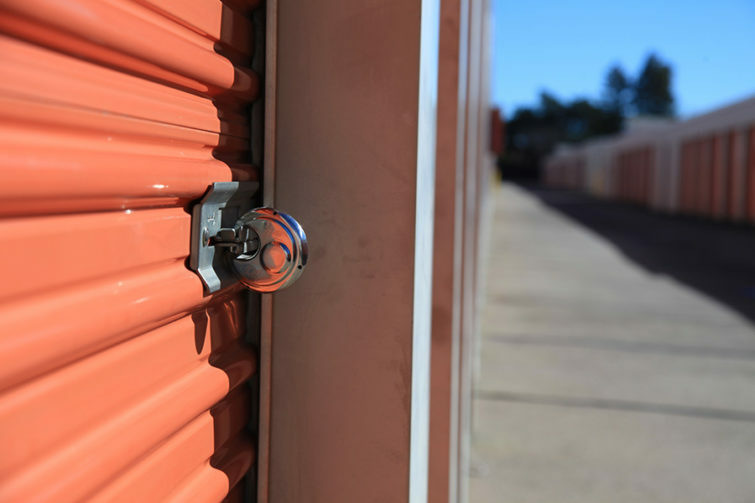 All designed to maximize the protection available for your commercial or household goods. You can get up to Three Months Free Rent! Call us for details. Economy, Standard and Climate Controlled Units. Please contact us for availability, or feel free to visit during normal business hours. 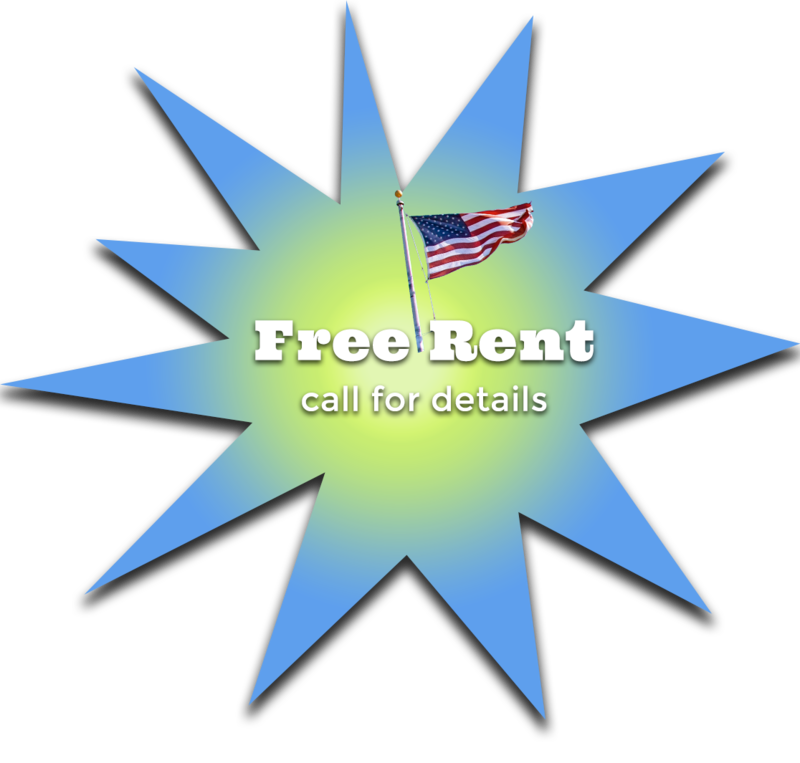 Don’t forget to ask about our FREE RENT SPECIALS! Closed on New Years Day, Easter, Memorial Day, Fourth of July, Labor Day, Thanksgiving, and Christmas. 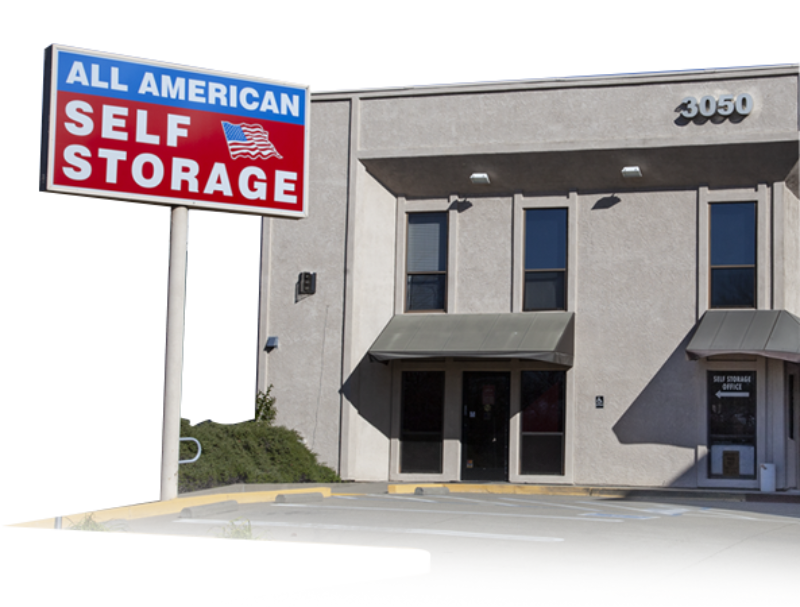 All American Self Storage is a professionally managed Self Storage facility and is a part of Self Storage Providers.